max factor sent us info on their latest collection. check it out! 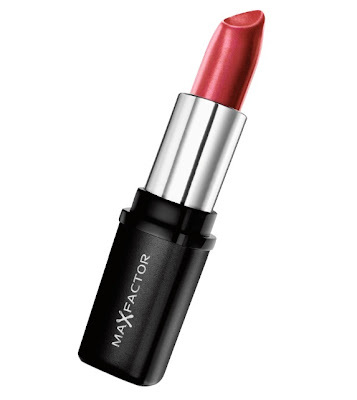 Max Factor’s top make-up artists have exclusively selected products used backstage - Lasting Performance Foundation, Kohl Pencil in Black, Colour Collections in Hint of Red and Nailfinity in Red Passion – all you need to create the hottest party look. Long Live Glamour. Blend Lasting Performance foundation across the face for an even finish. 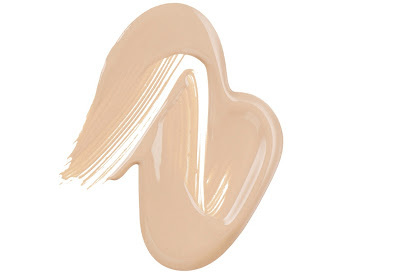 Option: If necessary, use Max Factor’s Mastertouch Concealer to hide imperfections. For shine control, dust Loose Powder across T-Zone. To give cheeks a fresh glow, use Miracle Touch Creamy Blush in Soft Pink. 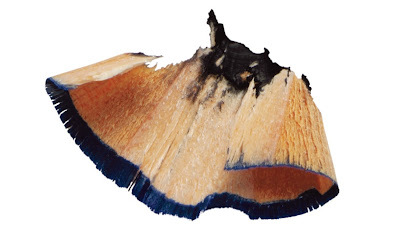 Use Kohl Pencil to blend around the eyes, finish by extending slightly for a small wing effect. Option: For extra eye impact, apply multiply coats of Max Factor’s Masterpiece Max Mascara in Black to top the bottom lashes. Define brows with Max Factor’s Eyebrow Pencil in Hazel. Apply Colour Collections lipstick in Hint of Red for hot Hollywood lips. To complete the look, finish with Nailfinity in Red Passion. Visit the nearest Max Factor counter for more tips on this look. Max Factor is available in all leading department stores nationwide and is exclusively distributed by Rustan Marketing Corporation.